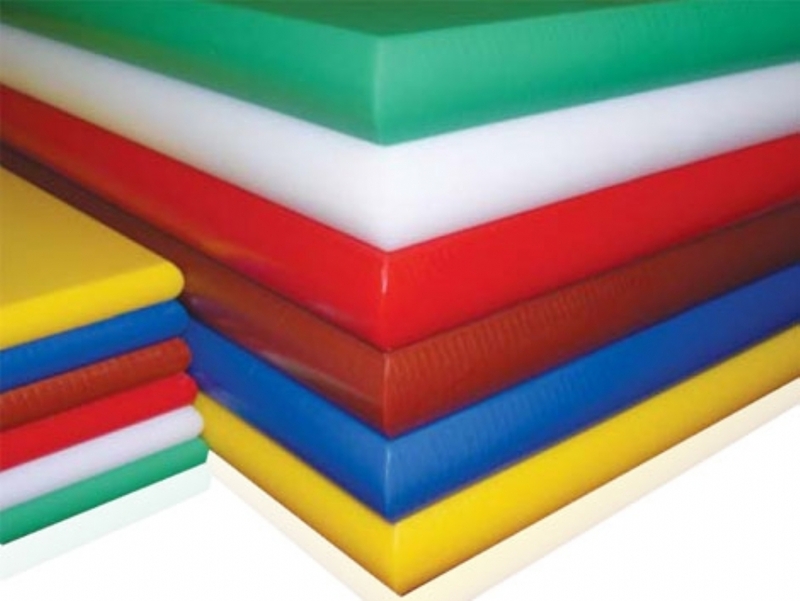 Polypropylene Cut Up Boards Durable, thick and easy clean SureCut Boards are available in a wide range of colours enabling good colour contrast between boards and specimen. Manufactured from Polypropylene these boards will not dull knives or fine surgical cutting blades. Rubber feet are attached to each corner to stop slips. SureCut Boards assist with colour coding throughout the laboratory and are available in White, Green, Blue, Red, Yellow & Brown.